Comic Review: Buffy The Vampire Slayer #3! Comic Review: Meet The Skrulls! Register for the FCBD Cosplay Contest! 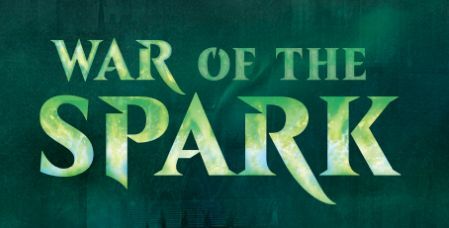 Magic The Gathering: War of the Spark Prerelease This Weekend! 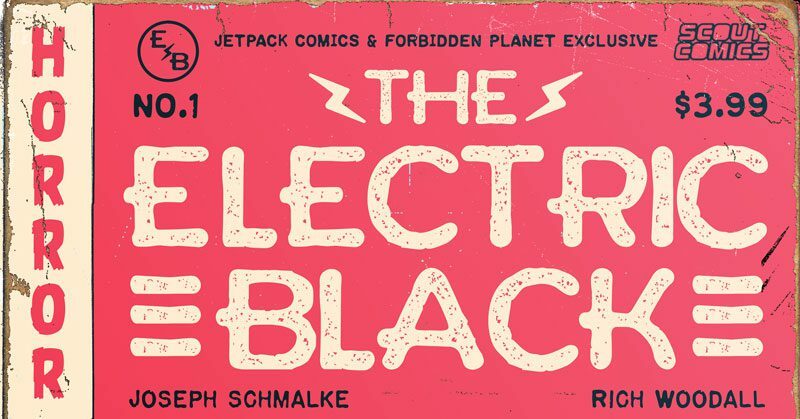 ELECTRIC BLACK RELEASE PARTY WEDNESDAY! Just want Free Comic Book Day News? We’ve got an email list perfect for you.